My sweet bear. He has been with me these past 5 years through it all: love, addiction, aging, hurricanes. I honestly cannot imagine a life without him! 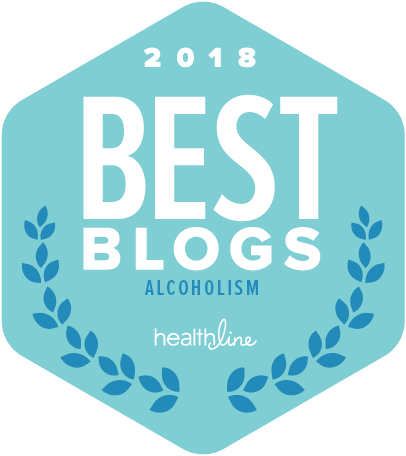 I have written (with my science journalist’s cap on) about emotional support animals (ESAs) for recovery from alcoholism and substance use disorders, in general. 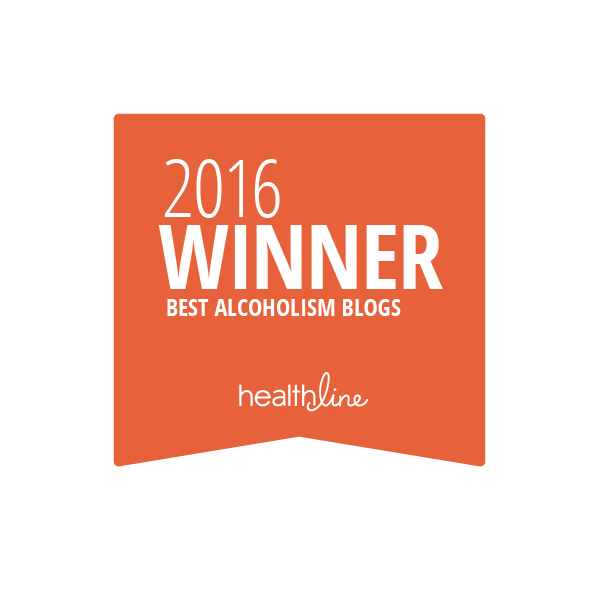 There is no doubt in my mind that my recovery was helped by my two dogs–having them to care for and love helped to negate the triggers, lessen the cravings, and simply kept me from drinking when I really wanted to drink. Did they understand my mental health crises far better than I, in terms of how to manage them? Probably. Walking the dogs–in the morning sun, through the heat, with the gleaming blue water reflected off every green leaf, decaffeinated coffee in hand–was something I LOVED doing when I first got sober. 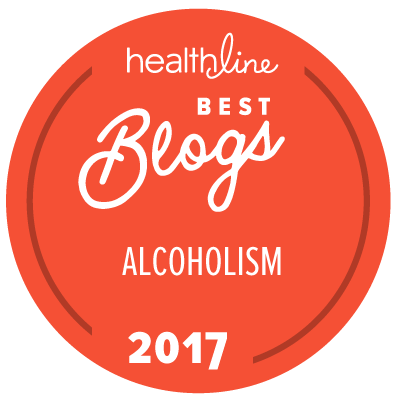 It was something I relied on to start another day, sober; something that served as a touchpoint to both staying sober and then, growing emotionally and psychologically; to becoming a loving human being again. I loved all of it–that I could get up and feel so good in the morning, that I had “someone” to care for, to not let down (dogs don’t understand hangovers). These two dogs were my higher power, my pink cloud. Both my dogs were my emotional support during my PAWS period, too–a post-acute withdrawal that lasted 18 months. They quelled my fear of “what now?,” eased my anxiety, helped to block the triggers and numb the cravings with their physical (soft fur, dog scent, warm presence) and psychological support–unconditional love. My boy was strong for me when I could not be, and did not want to be–if I drank, I would yell, and he would hide under the car, and I NEVER EVER wanted to scare him like that again. So I did not drink when I really, really, really wanted to. He was there for me when work frustrated me, or I was (am) beyond frustrated at the pace of my writing life/career–one whiff of his odor was like a hit, one touch of his soft ear like a balm; a belly rub, a roll, and his dog laugh and furious shaking it all out before jumping up on my knees for more. I adore him so much, and I love what he has meant to me, through my recovery–what he means to me, present tense. No one knows this but me; even he might not know it, but I truly believe he does. Now, to imagine the possibility of my boy going down is just…very saddening. When I watch him struggle a little bit on the walk route he used to BOUND along, tears come; when I obsessively feel his lymph nodes, hard and nodular and big under his neck and behind his legs, and notice they aren’t any different than yesterday, I tremble a little inside; when I kneel on the floor in front of him sitting on the bed, and tears rush down my face, and he licks them away–there are no words for this growing fear. I cried all day Monday, which is not something I want to repeat–too draining, and not helpful to anyone. I have since started to feel better, optimistic, even. He’s had his biopsy and all we can do is wait for the results, and then go from there. One step in front of the other, that is how this is done. What will be, will be. I want to accept the things I cannot change, but sometimes I feel so very helpless amidst all this “breaking down,” all this ending, aging, dying–in essence, renewal, but I can’t see it like that through my self-conscious ego.